Health experts panel discussion from the CBC National News Tonight regarding the health of our nation, underscoring the looming crisis fuelled by obesity, in particular childhood obesity. Join the SuperChefs team as they team up with kids to compete in the Long Noodle Contest during the Surrey Kids Conference. The SuperChefs all-girl Pasta Team get rolling after demonstrations of how to make fresh pasta and tomato sauce. They get busy in the kitchen making long noodles under the watchful eye of Executive Chefs Victor Bongo, Andrew George and Dr. Greg. 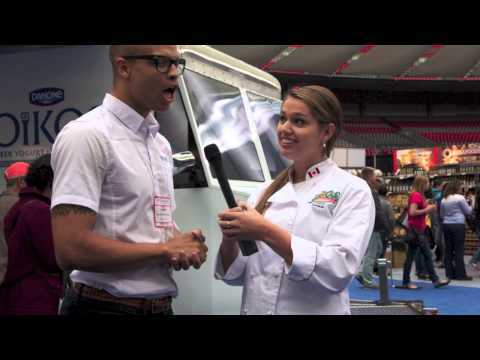 Dr. Greg's SuperChefs Cookery for Kids had a busy Summer 2013 with Summer Cooking Camps (Transitions, Level 1&2 camps in Surrey), Food and Cooking Festivals (Eat!Vancouver and Surrey's Fusion Festival) and many media engagements (Global TV)- have a look at the fun we had this year! More to come!!! Master Chef Martin Yan began cooking at the age of 12, and learned about the traditional method of Chinese barbeque at his Uncle's restaurant in Kowloon, Hong Kong. 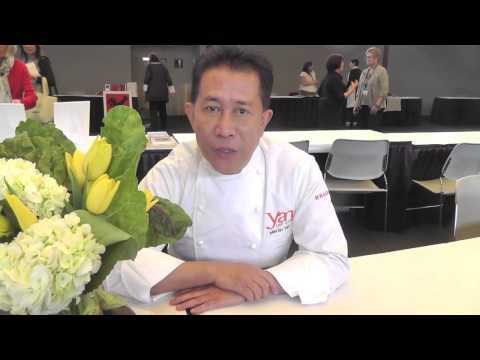 He has hosted over 1500 episodes of the PBS cooking show Yan Can Cook since 1982, and has appeared as a guest judge on several Iron Chef America episodes and also a guest judge on the season 10 finale of Top Chef. In this clip, Martin reveals what it takes for kids to be a SuperChef! 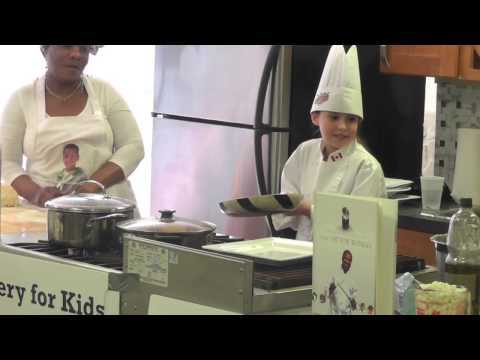 The SuperChefs Team made an appearance at the Diversity Health Fair March 9, 2013 at the Croatian Cultural Centre. Dr. Greg, Chef Victor Bongo, Chef Andrew George and visiting Chef Benedict Haines from Loire Valley joined the SuperChefs team of volunteers and kids to teach a family cooking class during the fair that included lot of laughs and good information about healthy eating and Super Foods. Dr. Greg's SuperChefs Cookery for Kids teaches kids from 8-12 years the basics of cooking techniques to empower them in the fight against childhood obesity. 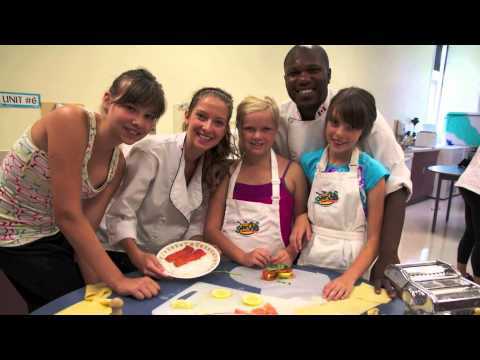 Working in partnership with Starwood Resorts in kitchens across North America, the SuperChefs Cookery invites kids in communities to promote fun culinary education and nutrition using professional chefs who have a passion for instilling healthy lifestyles and habits to kids that will last a lifetime.